We have been VERY selective in our choosing of males that we have bought and kept for ourselves. We looked for outstanding pedigrees that we thought would produce really nice working as well as family dogs since they are part of our family as well as our hunting and trialing/testing partners. 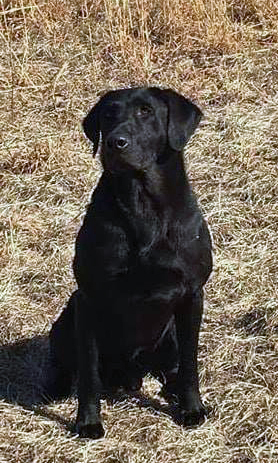 We looked for dogs that were not known for producing "fighters" and pedigrees we thought would compliment the females we have as well as a wide variety of others. We specifically looked for "outcrosses" to the majority of our females, which in turn are also outcrosses for a lot of others. We are not opposed to line breeding, but we were seeing such a "bottleneck" when looking at outside studs that we felt we needed to take the steps to incorporate some outcrossing now to better allow for "safer" linebreeding later. We do not always use our own studs with our females, we may be looking at keeping a puppy to potentially breed to one of our males later, may be wanting to use an older stud before he passes, have a conflict with health clearances, didn't like everything we saw in the previous/similar cross, or don't think their strengths/weaknesses can balance each other out. We have tried to give an objective opinion on the dogs, their personalities, and their working abilities on each page. We now have two males standing at stud to approved females with clearances, a current brucellosis test, and vaginal culture. Please submit a copy of the pedigree and a picture in your inquiry. We do not condone the breeding of dilutes, nor will we knowingly breed to any females with known dilute lines. 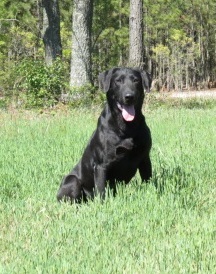 We are dedicated to the preservation of the authentic, unadulterated Labrador Retriever. We recommend progesterone testing to pinpoint optimal breeding time (when the female/eggs will be receptive) and narrow the time you will have for "due dates". If your female is still not receptive during that window, she will be bred by side-by-side AI for the safety of both dogs and the humans involved. We also advise doing a vaginal culture as soon as your female goes in heat to ensure she doesn't have any infections that would prevent her from conceiving which would essentially waste your time as well as ours. Females that have never been bred can have infections and even brucellosis that can cause abortions and sterility. Please understand that we only require these things due to experiences of almost two decades of breeding plus the input of breeders that have been breeding much longer than we have. 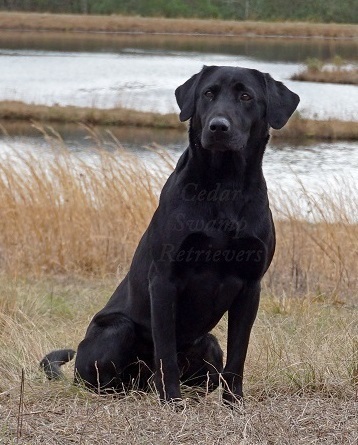 The following are not owned by Cedar Swamp Retrievers, but you may contact us for breeding information if it is not on thier page. Young's Trump Card at Cedar Swamp "Deuce"
FC Racin' in the Rough "Nitro"